Welcome to St. Kateri School! St Kateri School is now home to Northern Trailblazers Basketball! 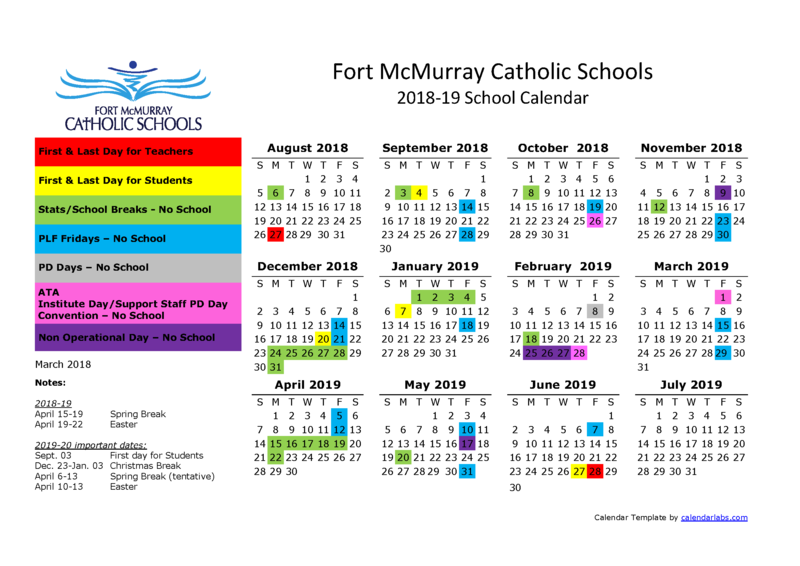 Learn the latest news from St. Kateri School Fort McMurray Catholic Schools!